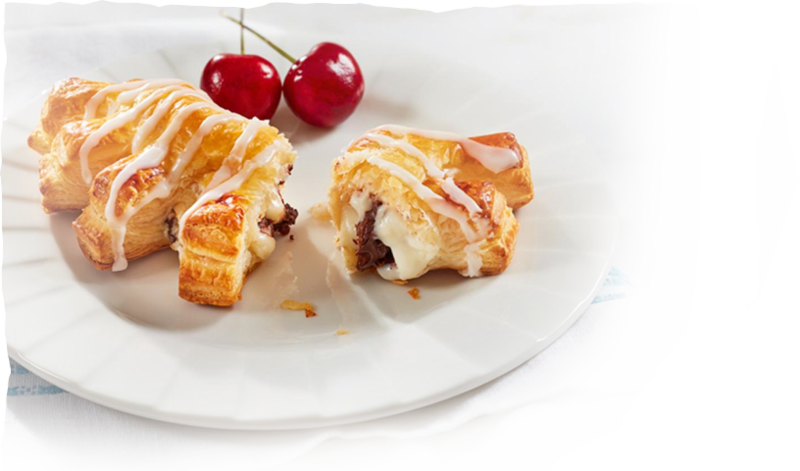 Experience authentic bakery style creations right in your own kitchen. Wewalka dough is made fresh with the finest ingredients and sold in your retailer’s refrigerated case to help you quickly and easily prepare inspired recipes with perfect results. Prepared in the classic tradition using authentic bakery recipes that have been perfected over time, Wewalka offers specialty doughs for every occasion. 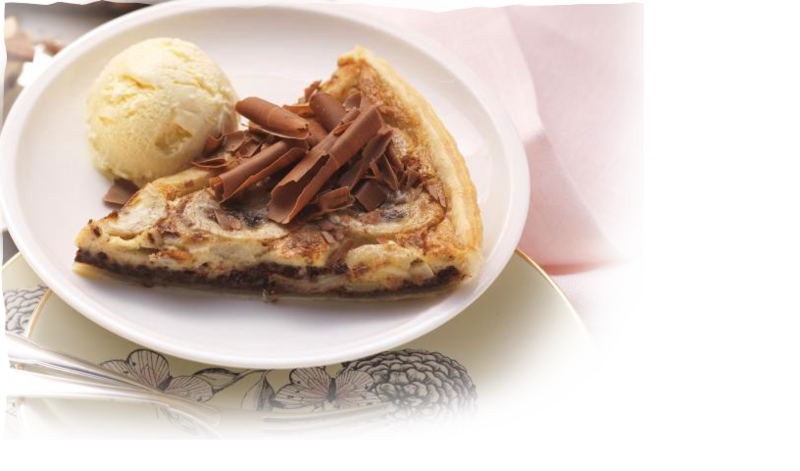 From classic pizza to flaky pie crusts and sweet pastries, Wewalka brings you true bakery taste and quality. 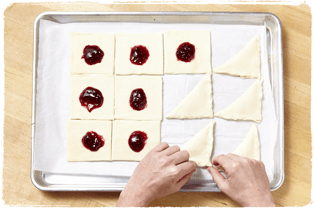 Wewalka offers a variety of dough products so you can make authentic bakery style creations in your own kitchen. Serving up bakery style creations couldn’t be easier. 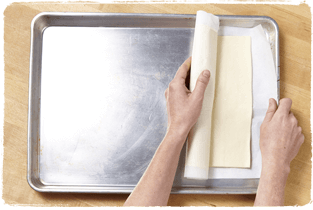 Rolled on baking paper, Wewalka refrigerated dough is the quickest and most convenient way to bake-up something extraordinary. 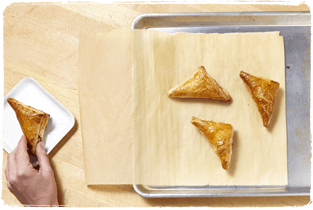 There’s no more sticky dough that must be separated, stretched or formed. Simply unroll, add your ingredients and bake. 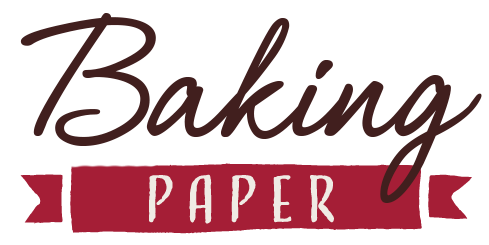 Bake your recipes right on the baking paper without greasing, buttering or spraying the pan. There are no food remnants to work around, and your baked items will never stick to the baking tray. Cleanup is as simple as pitching a paper wad. Simply remove the paper from the pan and you’re done. That’s it.